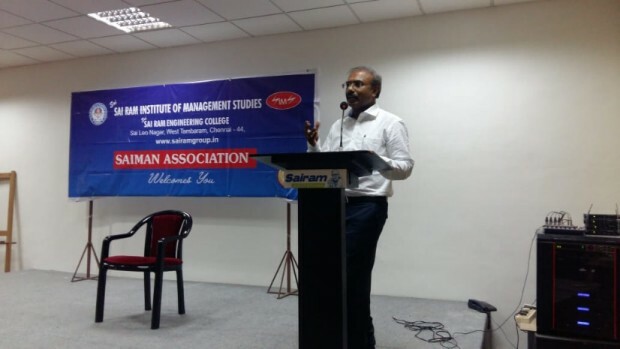 Home » Photo Gallery » SIMS Conduct Seminar on (24.09.2018) “Marketing Strategy for Health Care” by Mr. T. Rajasekar Director – Marketing, HLL Life care Ltd (A Govt. of India Enterprise), Chennai. SIMS Conduct Seminar on (24.09.2018) “Marketing Strategy for Health Care” by Mr. T. Rajasekar Director – Marketing, HLL Life care Ltd (A Govt. of India Enterprise), Chennai.